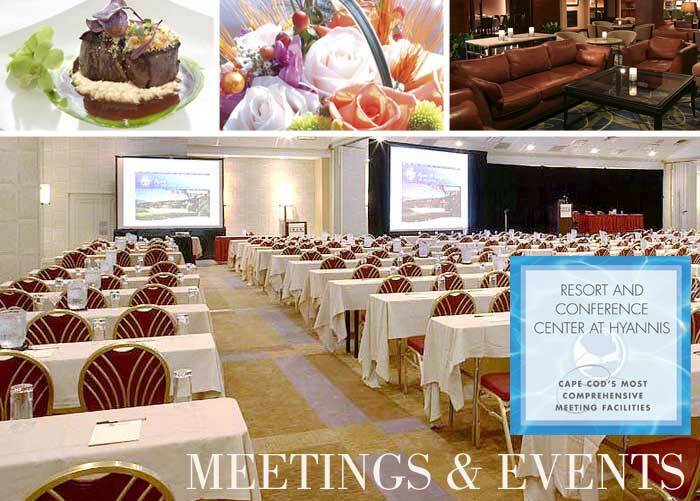 Call the Resort and Conference Center at Hyannis to book your next meeting or banquet today, or request more information via our contact form. 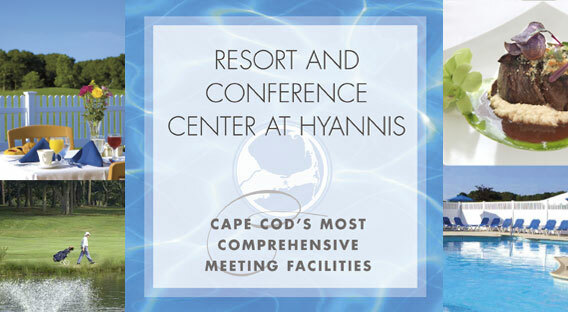 Call the Resort and Conference Center at Hyannis to book your Wedding today, or request more information via our request form. Note: Consuming raw or undercooked meats, poultry, shellfish, or eggs may increase the risk of food-borne illness. Please inform your meeting planner of any food allergies in advance.